Action Figure Insider » Figures Toy Company Reveal Their ‘1966 Batman’ Mad Hatter Figure! Figures Toy Company Reveal Their ‘1966 Batman’ Mad Hatter Figure! 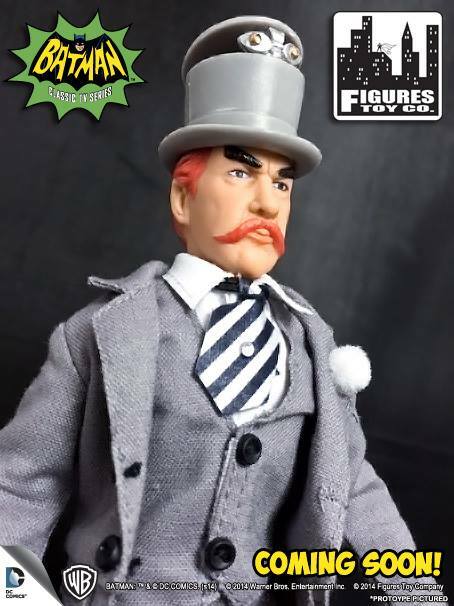 Today, over on their Facebook page, Figures Toy Company gave fans a sneak peek at their upcoming retro 8″ “Mad Hatter” figure from their 1966 Batman TV line. Batman Classic TV Series Mad Hatter prototype. 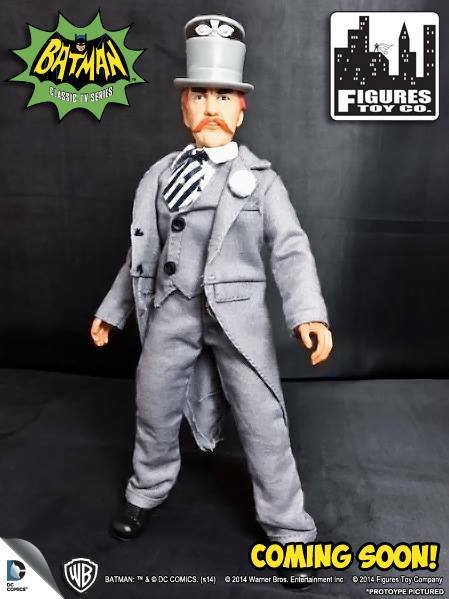 This figure will be in either series 3 or 4.
nice for never thought the rights would get cleared for batman tv toys including being able to add the mad hatter. hope king tutt and an egg head follow.